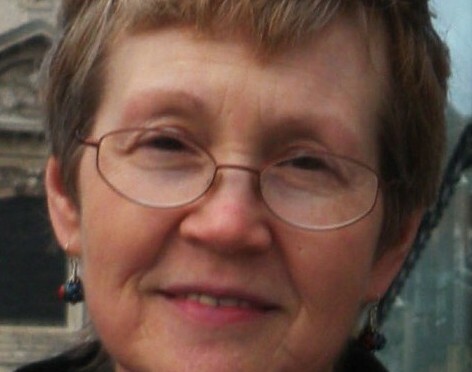 Fran H. Norris, PhD retired from academia in 2014. She was most recently a research professor in the Department of Psychiatry at the Geisel School of Medicine at Dartmouth (Hanover, NH, USA), where she was also affiliated with the Department of Veterans Affairs National Center for PTSD. Before that she was a professor of Psychology and Director of Graduate Studies in Psychology at Georgia State University (Atlanta, GA, USA) for many years. Her primary areas of expertise are disaster recovery, community resilience, and trauma/PTSD. She served as the Deputy Editor of the Journal of Traumatic Stress and Scientific Editor for the PTSD Research Quarterly.